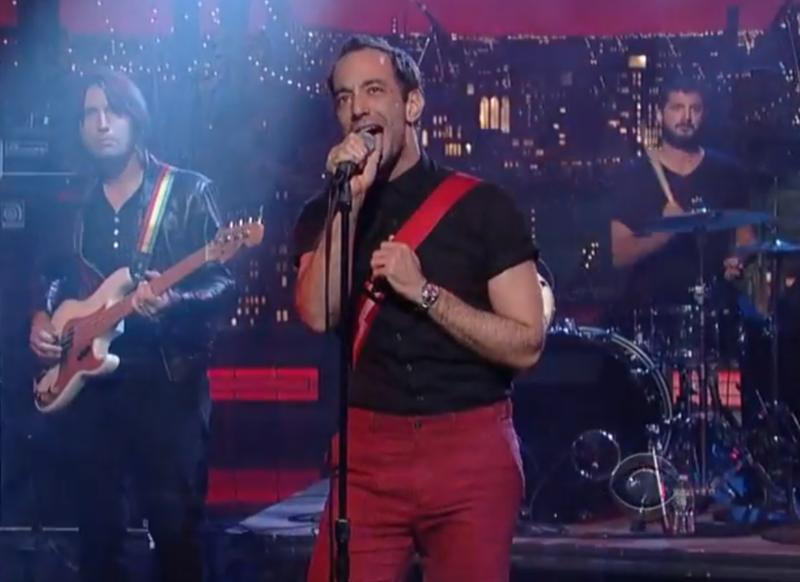 Before he hits the road next month, Albert Hammond Jr. made a visit to last night’s Late Show with David Letterman in support of his forthcoming solo EP, AHJ. 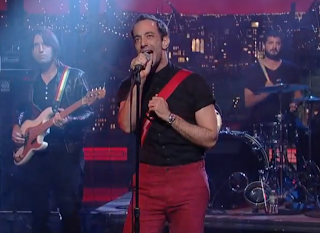 The Strokes strummer performed the EP’s latest single, “St. Justice”. Watch the replay below. AHJ is due out October 8th via Cult Records (stream it here). Consult Hammond’s full tour schedule below.